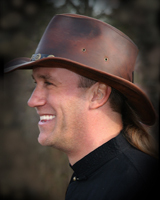 Bill Champion of Champion Digital Design completed several successful speaking engagements, including a fifth year at IPI Member's Retreat. Topics included "Making the most of your Sports Photography Business". 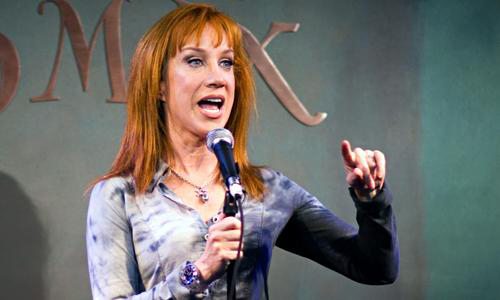 As Sports Host he participated in the SPAC , School Photographers Association of California Conference. Topics included developing and incorporating cutting-edge graphics into production workflows. Bill is sponsored by Timestone Software. Topics covered in his speaking engagements include (Check out the links for detailed information) increasing profits in sports photography as well as reviewing new innovative products and work flow methods to keep production costs low. Bill will introduce ways to acquire new clients as well as methods that will assure retention of present customers. Focus will be on using chroma key, graphics and templates to create products that will set you apart from your competition. Demonstrating how to create multi-pose products usually done by hand on a volume basis. Debuting the concept "Virtual Groups" with expertise in automating the process. Integrating dynamic graphics, creative templates and maximizing work flow software is the key to producing cutting edge products without the cost and labor of custom builds. Incorporating innovative products, workflow scenarios and marketing strategies that are focused on increasing sales and cutting waste. 2008, “A Salute to Fayetteville School, 85 Years of Memories”, Public Opinion. 2007, “Lincoln Way Mainstay”, Public Opinion, featuring the State-of-the-Art Printing at the Historic Texas Lunch. 2008, “Pet Wish”, Public Opinion, featuring a promotion at Franklin Hardware. ...as well as many independent photo imagers and labs. And over 10,000 individual portrait customers. 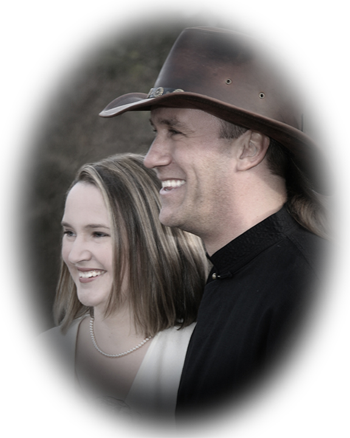 Bill Champion, born and raised in Chambersburg, PA used his degree in photography to develop Studio 60 17 years ago. Since that time he has developed his photographic expertise, artistic creativity and technical skills in the Photographic industry. In 2002 the Studio 60 started pursuing commercial and architectural photography. Bill met New York based artist Laura Wilson, whom he subsequently married. This “marriage” of photographic, technical, business and artistic skills became the basis of Studio 60's new creative expansion. Bill always strives to employ individuals with diverse skills, providing products and services locally to individuals, organizations and businesses who previously had to go elsewhere. One example is the initiative by Studio 60 in an alliance with Pictures Plus of Waynesboro, to bid on and secure the Chambersburg Area School District Contract to provide photographic services. They replaced out-of-state firms that previously held the contracts and brought the contract home. 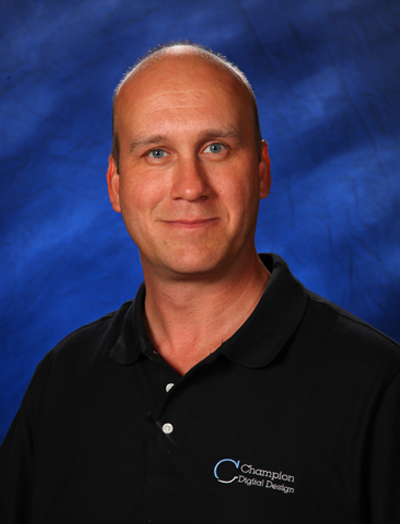 Bill and his staff are known personally to many students, parents, teachers and district employees from providing individual and family portraits over many years. Because of these personal relationships with the community, creative ways of not just fulfilling, but going beyond the contract have emerged. Bill, in conjunction with Pictures Plus Studio 60, continues to partner with the District to develop different services and meet new challenges such as developing a Safe Schools Photographic Resource Guide for every school and providing full-color yearbooks District wide, even for schools that never previously had them. Other advanced services brought to the District include computer previewing of photos, customized products (see ID designs with school spirit, and Trojans Graduation announcements) and greenscreen technology; innovations made possible by expertise with the industry's most advanced digital imaging software. 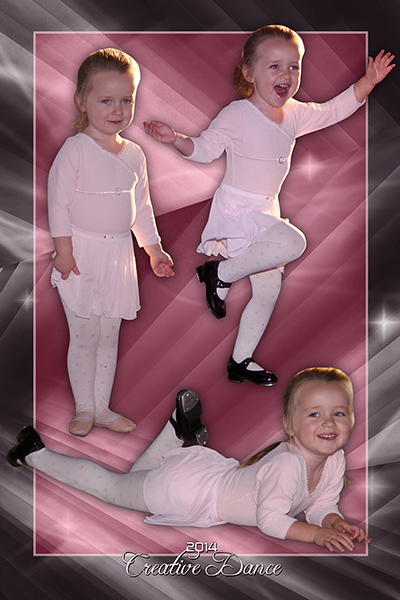 Note: in 2009 Chambersburg renewed their contract, and several other local schools signed up for Pictures Plus Studio 60's services. Providing quality affordable services as well as donating time, money and other resources to the community has always been part of Studio 60's mission. Pictures Plus Studio 60 manager and photographer, Bill Champion, was featured in an article in the Public Opinion featuring Studio 60's publication of a historical book, “A Salute to Fayeteville School, 85 Years of Memories”. Studio 60 donated time, materials and labor to the project (as well as to a similar publication for Mary B. Sharpe), to the benefit of Chambersburg Area School District. Another example that demonstrates our committment to the Community, Studio 60 donated photos to CAMS students, for a special project, who otherwise could not afford them. - excerpt from a letter to Bill Champion by CASD Employee Heather Brinde. Studio 60 was originally known for it's original backgrounds, 3-D seasonally based sets that are hand-crafted in contrast to commercially produced backdrops (3D set with laser-cut plexiglass cubes, seen here). Now a new technological development increases this competitive advantage. In a partnership with Champion Digital Design, Bill has combined greenscreen technology with custom digital backgrounds. This new product, launched spring of 2008, made Chambersburg one of the first Districts in the United States to get this unique cutting edge product. Bill has also worked hard to develop commercial services, focusing on maximizing the full potential of imaging arts. This aspect of the business has focused on bringing unique marketing products and services to the business and professional community. A combination of technological investments, graphic design expertise, and creative use of a multitude of media has allowed Bill to provide custom solutions to many marketing requests. 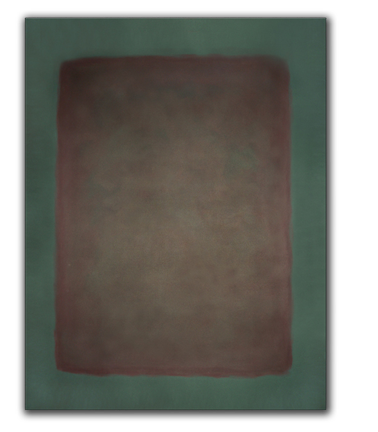 The new millennium marked the tipping point between traditional photography and digital imagine. In commercial photographing and printing this meant among other things, images could be used to decorate virtually every surface of an establishment. Bringing together its construction, artistic and imaging strengths, Bill demonstrated this radical new potential to give a Chambersburg client a potent brand image. Resourcefully culling old photos and film from local archives, remarkable images from the town's past were installed on the building exterior, lighting fixtures, walls, glass partitions, ceramic mugs and floors (see rug design) with a different printing media for every application. 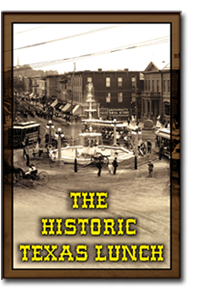 The result – a visually powerful support to the brand image of a local landmark: “The Historic Texas Lunch”. 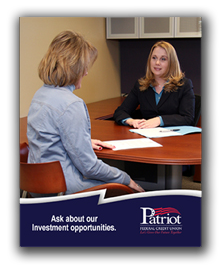 In a project with Patriot Federal Credit Union, Bill used real employees as models for a campaign allowing familiar faces to do their marketing. 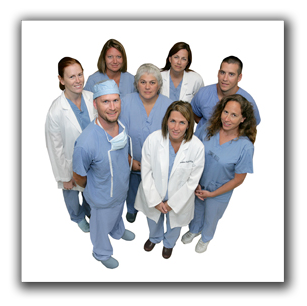 Bill provided similar photography and digital services, for marketing purposes, to the Franklin County Heart Center. Another project for Patriot Federal Credit Union utilized Bill's event photography abilities and provided over 500 IceFest visitors instant custom bordered 4x6 prints, marketing the Credit Union in a fun and memorable way. 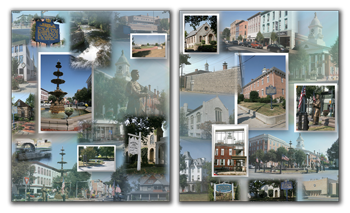 A diptych of canvasses were created using giclee printing on gallery wrapped canvas for Chambersburg Screen-printing and Embroidery. The photography and layout were a collaboration between technical and artistic. 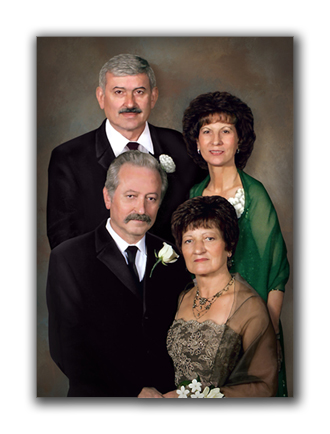 Noelker and Hull has utilized Bill's resources to provide high-end large format images for a number of years. A request was made for a graphic solution to help promote their 50th anniversary. 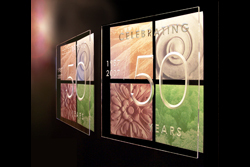 An etched plexiglass sign was created to be used with their logo at trade shows. Studio 60 also help create two 20 foot time lines for their office outlining Noelker and Hull's achievement as a local business for the last 50 years. The banners were unveiled at their 50th Anniversary Celebration Chamber Mixer. Using photographic and painting techniques, Laura and Bill created a feature painting for the Orchards Restaurant depicting the owners . Although the Bill's Studio was expanding rapidly, it was always ready to provide creative support to the business next door. 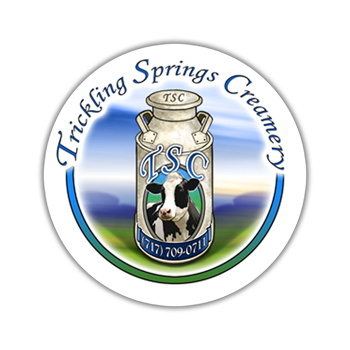 Trickling Springs was a successfully growing business which had reached a stage where a logo was needed to support it's growing brand. In literally close communication with the client, graphic materials were created that now appear on signage throughout the establishment and wherever their products are sold. The Studio also reached outside the community to bring in business. When Noelker and Hull Architects contacted Studio 60 about a project for Mt. 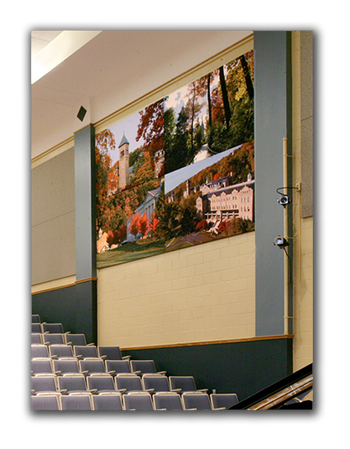 Saint Mary's College's auditorium, they collaborated to create photographically printed acoustical panels 5' x 7' each (four panels pictured here). Also signs were created utilizing C-LITE, a revolutionary illuminated film used to back light the college's logo, which was printed on laminated antiqued glass. 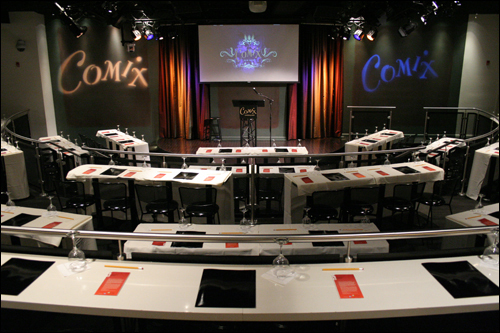 Laura Champion's 11 years of experience creating commissioned art work in New York City led to Studio 60's involvement in the Comix Theater Project in Manhattan (Comedians with the backdrop behind them and stage - and one of three backdrop panels pictured here). 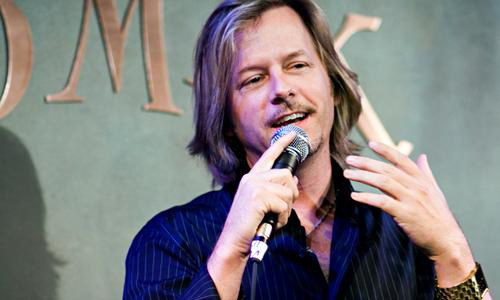 This project allowed Laura and Bill to use their talents to provide one of the largest comedy clubs in the country with a custom, 58' metallic stage backdrop. These are but a few examples of Bill Champion's focus on bringing personally tailored, image oriented, state-of-the-art services to the area and using those resources to contribute to community.